Kasuko is an add-em-up game that'll keep you on your toes! The addition is simple enough, its beating the clock that makes this numbers game such a challenge! The more levels you complete, the trickier it becomes. 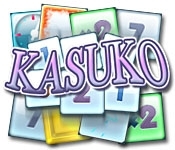 You'll really need your wits about you in this brand new game Kasuko! 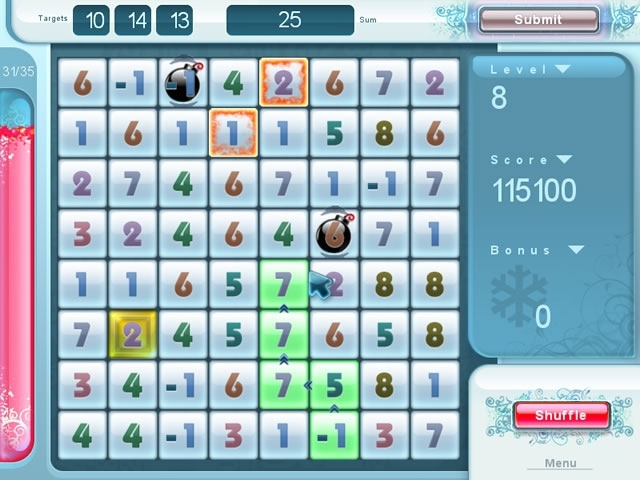 Connect the boxes and reach your targets, the only thing that counts in this game is the final sum. How fast can you calculate?